Welcome to my home page! To the left you’ll find tabs with links to my syllabi, published work, c.v. and projects. 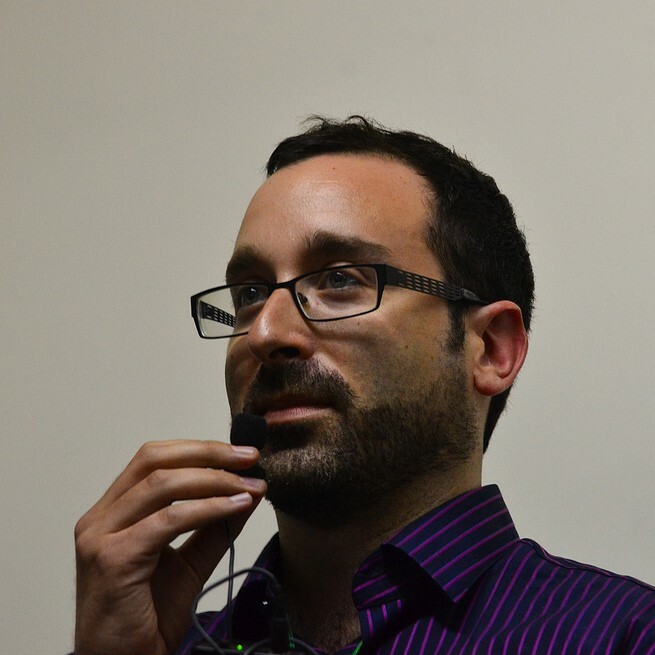 If you’re a prospective student and you want to know more about Roosevelt’s Political Science program, please email me at dfaris@roosevelt.edu and follow me on Twitter @davidmfaris. New Video: Conversation with Marc Lynch of George Washington University. 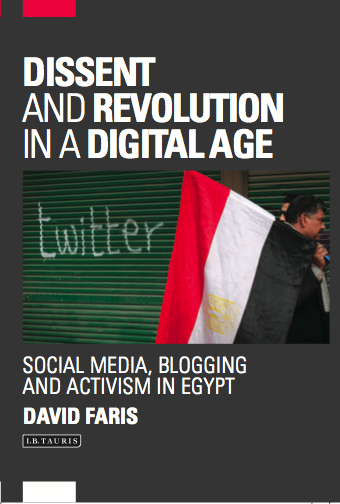 Published in May 2013:Dissent and Revolution in a Digital Age: Social Media, Blogging and Activism in Egypt. See the tab labeled “book” above for more details. Acquire a copy for your university library!